Though they were great engineers, the Romans were terrible mathematicians. They relied on the knowledge of their Greek slaves, and rather than developing maths, came up with one of the most awkward numerical notation systems known to man! The Roman Empire was one of history's most powerful civilisations. The Romans ruled the western world for centuries and were known for their skills in engineering – warfare and commerce. But the awkward number system they developed suggests that the Romans did not excel at maths. 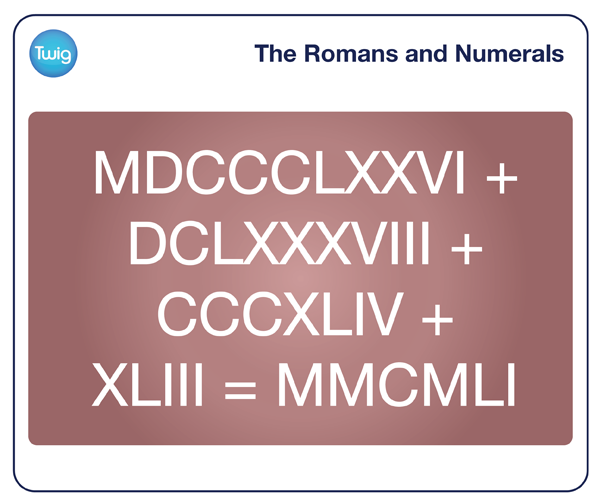 Roman numerals use letters to represent base numbers. For Instance 'I' represents one, 'M' stands for one thousand. To create other numbers, these base letters are used in combination. If a letter is placed after another letter, the value is added. But a letter placed before another letter of higher value is subtracted. This complicated method meant that the length of the number bore no relation to the value. And Roman arithmetic was lengthy and confusing. With such a laborious number system, how did the Romans become such great engineers? It is thought that they simply borrowed the mathematical knowledge of their Greek slaves! Because they are so unwieldy, Roman numerals have failed to stand the test of time as a sensible number system. 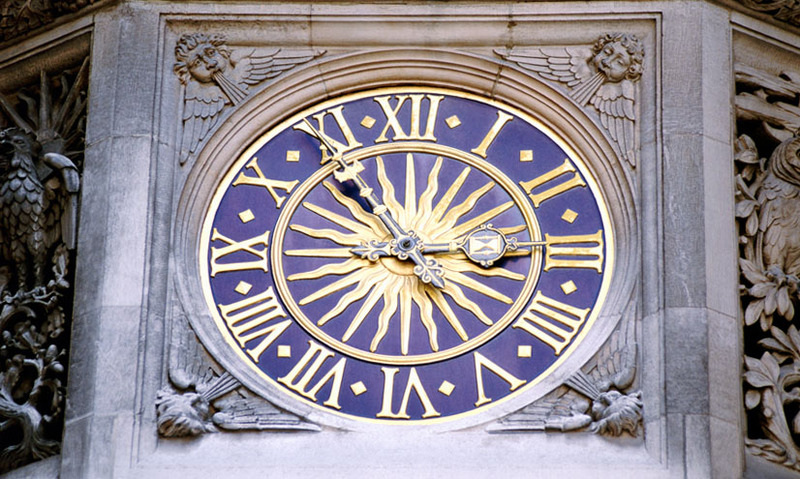 But they are still used sometimes, traditionally to represent hours and years. So, if you look carefully, you can still see traces of the old Roman numeral system in the world today.